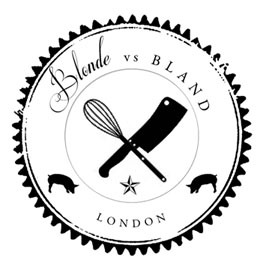 Blonde vs Bland is a website dedicated to food writing, food photography and styling. The writing here is focussed on food history, memory and experiences, both in and outside of the kitchen; the food prepared is real food with few shortcuts. 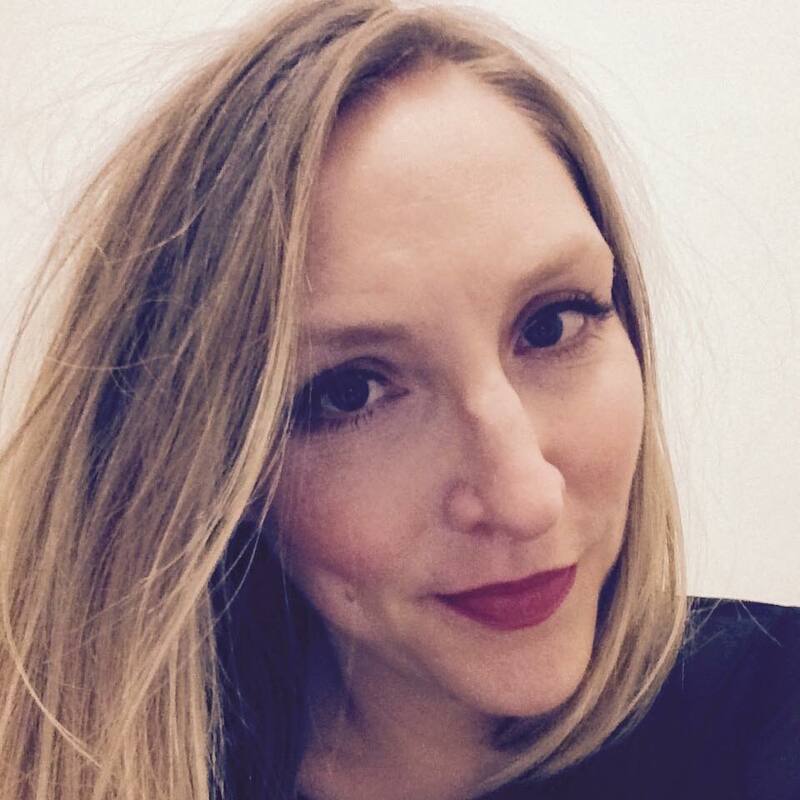 Lindsay Faller has been happily calling London home since 2002, despite hailing from a small town an hour south of the now-very-trendy Portland, Oregon, USA. She told her parents she was moving to the UK to complete a Masters in History of Art, but the truth was that she’d fallen in love with an Englishman and, after her degree, she decided to stay. After spending almost 7 years working as a business manager in art, architecture and design, she stopped making excuses for not following her heart and decided to dedicate her time to writing, cooking and eating. Linds is also the Managing Editor of the Brixton Blog and Bugle and one half of Fox and Squirrel, a cultural research company specialising in walks, talks, and events. She lives in South London with her husband, Kieron, the GM of a digital music company, and their daughter, Ivy, 2. *If you’re inspired by something she’s made and want to know the details, please get in touch via the Contact page or send an email to lindsay [at] blondevsbland [dot] com and she will happily get back to you. She is, after all, a feeder.